Oh, hey 2013. Where'd you come from? Seriously. When did another year fly by? As I sit here and munch on my deer jerky (true story... David went hunting with work, shot Bambi and then brought the meat back to us in jerky form. The worst part is that I like it, making me the world's biggest redneck... fo real), all I can think about is that it's incredible how fast time flies. Before I move on and celebrate all of the fun to come in 2013, let's take a quick peek back at 2012 around the Ten June casa. And I don't mean just DIY projects, because I already recapped those here. I mean the real, fun life stuff. So put down your deer jerky and get settled in for this show because last year was a wild ride for us! David and I visited New York City here and here. I was secretly pregnant and beyond sick the entire trip, but of course I didn't tell all of you that... yet! It took me awhile, but I finally joined Pinterest. I spilled the beans that we put our house on the market for sale because David got a new job. I made a project gallery here on the el' bloggo. 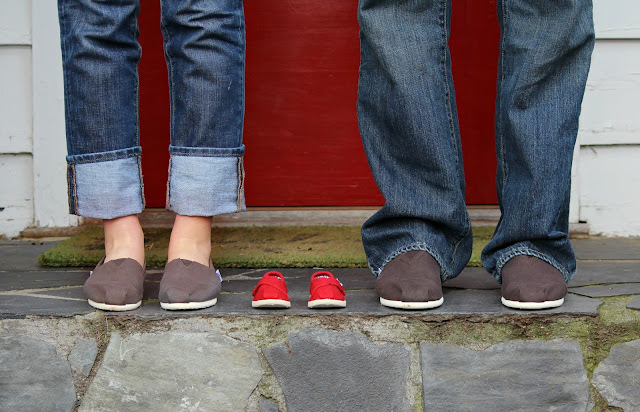 David and I announced that we were pregnant! I showered in front of my neighbors. 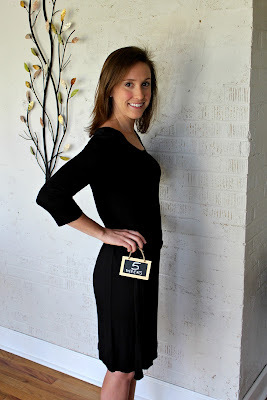 I shared more about my 14 week baby bump and first trimester here. David and I announced were were having a baby boy pea pod! I updated y'all on our plans to sell the house while pregnant. 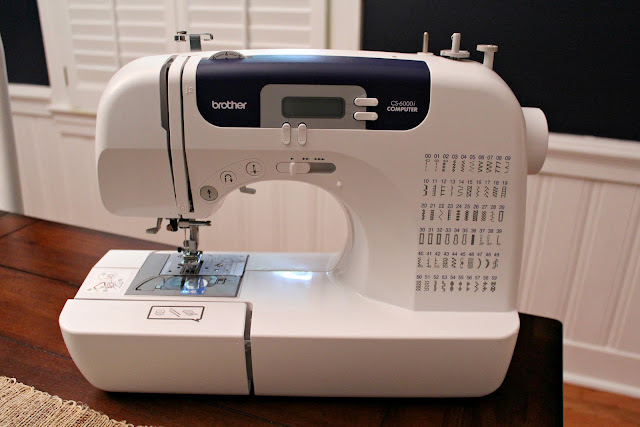 I put my big girl pants on and bought a sewing machine. I shared my very first (and very awkward) vlog here and, since I'm apparently a chatterbox, here. I shared my half-way through the pregnancy thoughts. I celebrated my four year anniversary with my baby daddy. We started buying items for the baby and his nursery! 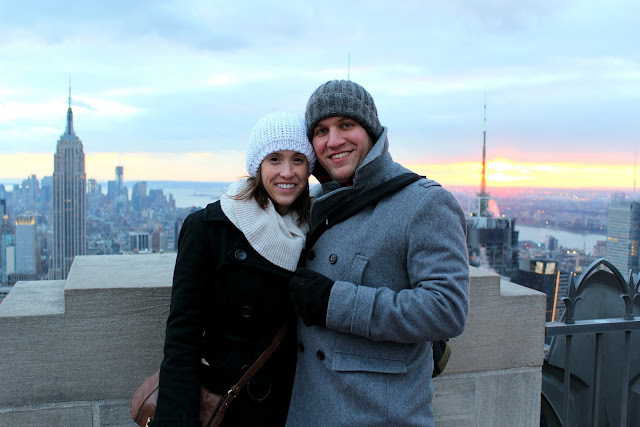 I shared my thoughts and a tutorial on PicMonkey. 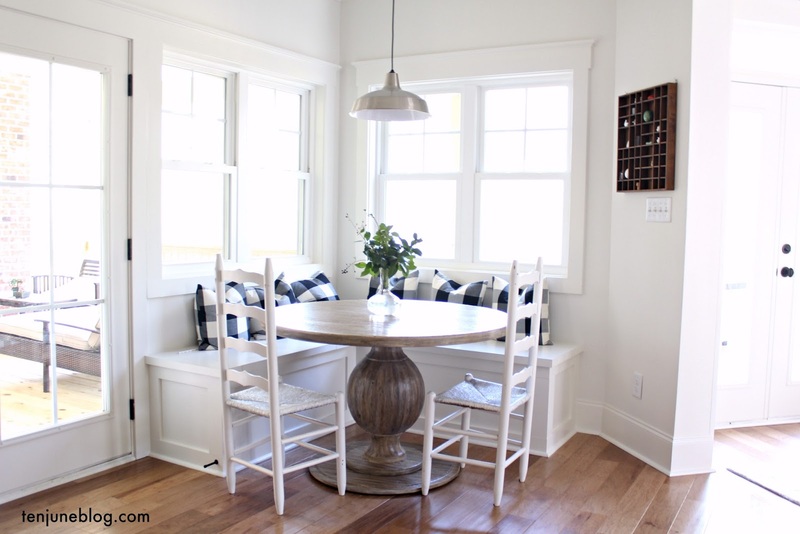 I divulged some of my favorite house showing tips. Ol' preggo here hit up the beach for a little R&R vacation. I hung out with a bunch of strangers I met on the Internet (ie. went to the Haven conference). I shared that we got our house under contract! And then we didn't. 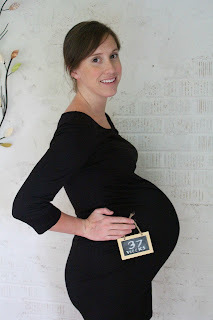 I entered my third trimester of the pregnancy! I whipped up some virgin sangria. Ten June got a little face lift with a blog makeover. 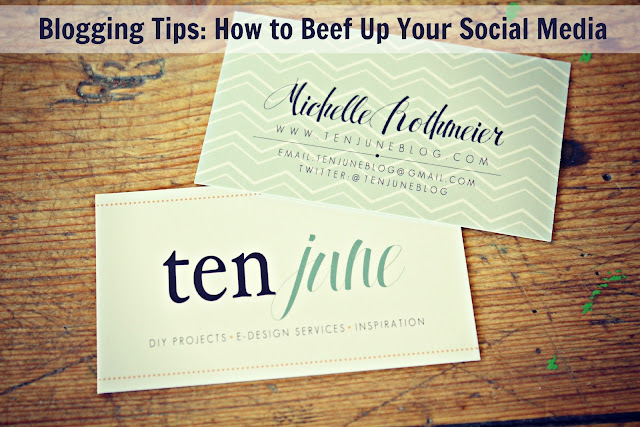 I shared some fun blogging tips here and here. I hosted the summer Pinterest Challenge with Sherry Petersik and Katie Bower. We painted the nursery... officially my favorite room in the house. Ten June celebrated it's sweet little two year blog anniversary. 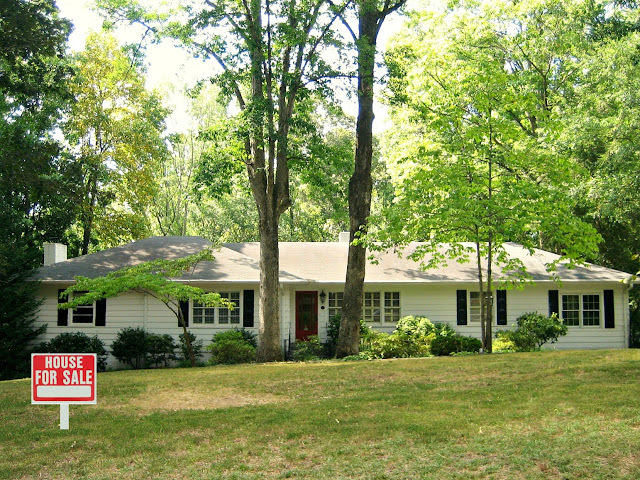 We took our house off of the market. I shared my list of my favorite baby registry items. I wrote an honest post about not DIYing everything in sight. Little H Dawg was born! I shared baby H's birth story. 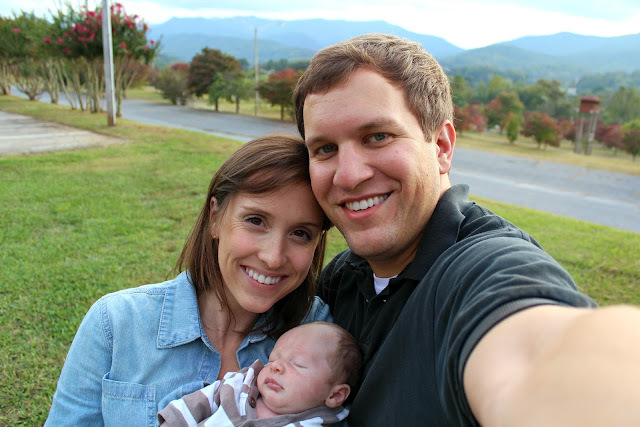 While I loved on my newborn, I replayed some of my favorite DIY posts. In a hotly contested post, I shared our story about giving away our aggressive dog to protect the baby. Don't worry, comments are closed on that post. I spent my birthday weekend in the north Georgia mountains. I decorated my home with gigantic baby pictures. I tried (and failed) to make a month's worth of frozen meals. I shared how I documented my pregnancy with weekly photos. I attended the Country Living Fair with my friend, Katelyn. 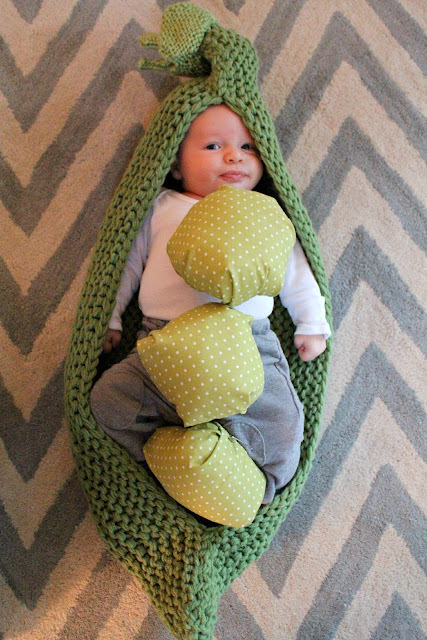 H Dawg dressed up like the cutest pea pod ev-er. H and I voted in the presidential election. I made some really amazeballs chocolate chip + pecan + pumpkin gluten free muffins. I got some new pillows in the living room. David and I hosted a Christmas cookie party with our friends. H Dawg turned three months old. 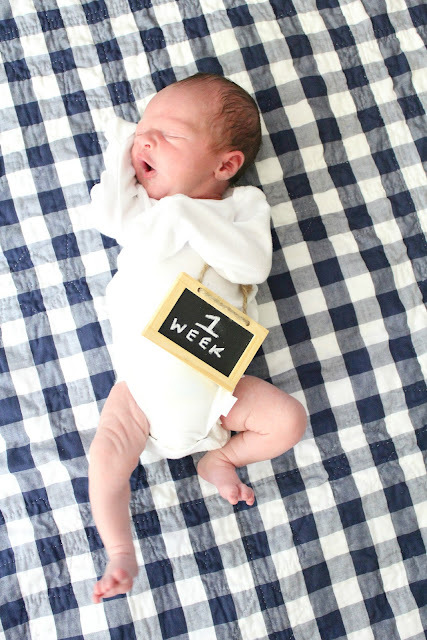 I shared my favorite baby gear for birth to three months. We celebrated our first Christmas with little H.
Whew! I told you, it's been an amazingly wild ride around here. I feel so, so blessed to have had such wonderful times in 2012. Of course, David and I couldn't ask for anything more than our beautiful, healthy little boy. He was definitely the best moments of our 2012, that's for sure. And I can't wait to see what adorableness little H brings us in 2013! Hopefully this year will be filled with as many wonderful memories and exciting times. I've got a couple of resolutions up my sleeve... I'll be sure to share those next week! Cutest pea pod ever for sure. And that photo of you two with the red shoes. ughh. Makes me tear up now that H dawg is here to fill those suckers. Such a sweet recap. Thank you for sharing all of that with us. Love you, friend. Wow you had a very eventful year! 2013 is going to have some work to do to be able to beat 2012! What a wonderful and eventful 2012! Here's to having an amazing 2013! I forgot how cute your baby bump was! Love it. And what a fantastic year for you!! Hope work is going well!! Congrats on the birth of your son this year! Thanks for this recap post. I started following you later in the year and am happy to see some of the earlier posts.. def going to be reading and re-reading your social media tips. Thanks! H dawg is too cute for words! An my family has shot a deer off our porch and we have a barn/meat freezer where we process our own deer meat...so if you are redneck, I am SUPER redneck!! Is Twitter the New MySpace?